First in a series of linked novels! 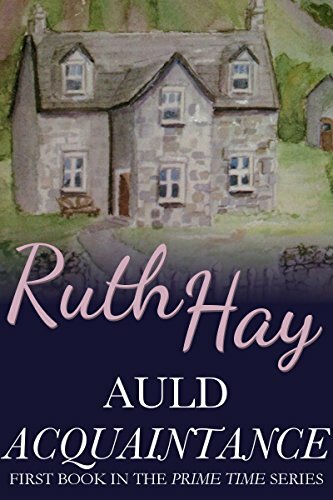 Anna’s friends persuade her to travel to Scotland and stay until she can decide how to dispose of the farm house near Oban. So begins an adventure which opens up prospects for Anna and introduces her to a new environment and new people who help her. Coming soon…the rest of the Prime Time series in ebook format!